With three different models, Wistiki Bluetooth tracker works well with your keychain, wallet, pet and various valuables. And built-in Bluetooth technology prevents them from loss. The Wistiki is a well-designed and functional wireless tracker that comes in three shapes for different targets including voilà!, hopla! and ahā! As we can see from the images, all the three models boasts an ultra compact, minimal and sleek design, and multiple optional two-tone schemes ensure the Bluetooth tag meets different senses of style. The voilà! can be easily attached to your keys and other sentimental items, and the hopla! is ultra thin enough to fit in your wallet, whilst the ahā! comes with an integrated ring that stays on your pet’s collar. 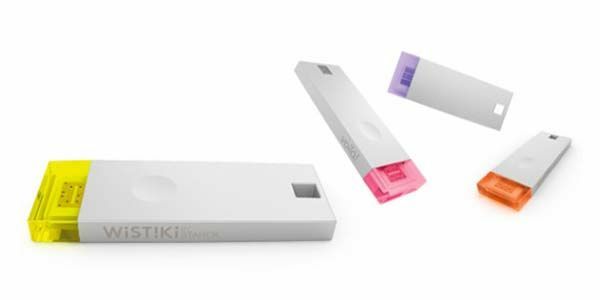 Using built-in Bluetooth technology, every Wistiki item finder is able to wirelessly communicate with your smartphone, so you can locate the tracking item or the connected smartphone within a range of 100 meters. 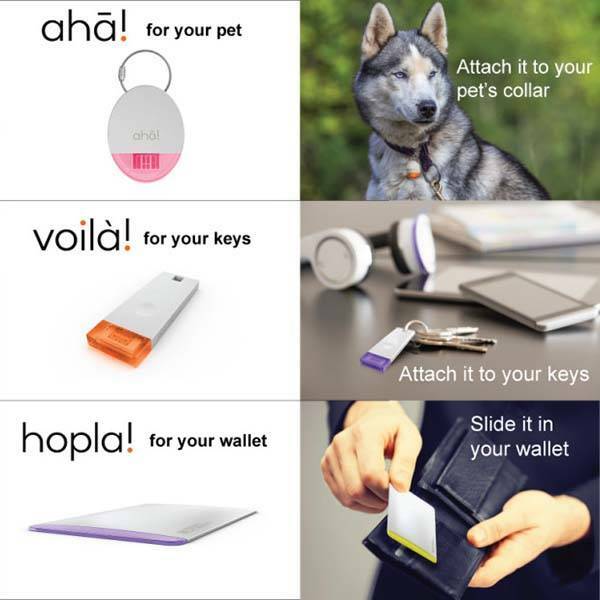 And its virtual leash mode keeps your valuables always with you. When the wireless tracker is moving away from your smartphone, you will receive alerts. Moreover, the item you have lost can be marked by a Bluetooth-enabled smartphone with Wistiki app, and the location info can be updated anonymously in order to help you retrieve your valuables. 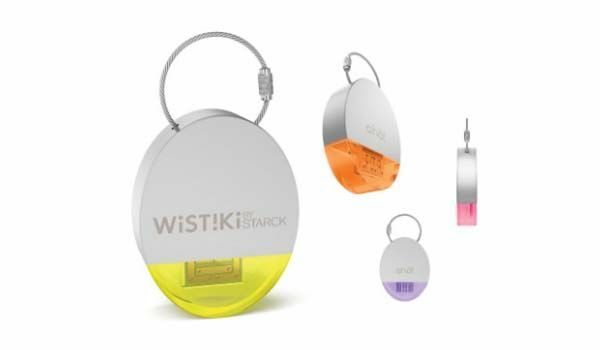 In addition, Wistiki is water resistant to rain, and each item tracker lasts up to 3 year running with a single, replaceable CR2032 button cell. 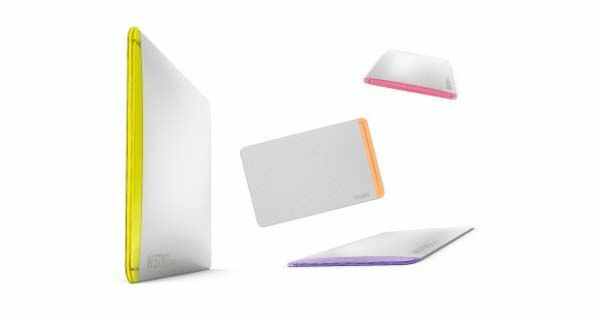 The crowdfunding campaign for Wistiki is ongoing on Indiegogo. You can pledge $29 to preorder one of the three Bluetooth trackers. They will be shipped in March 2016. Additionally, also don’t miss the Spot Bluetooth item tracker and more cool stuff by following tags.